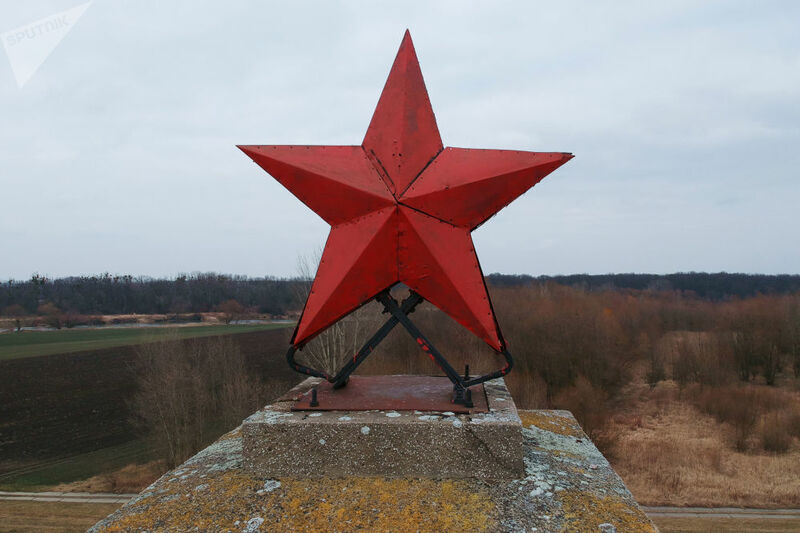 Red Star in Mikolin in memory of the First Ukrainian Front soldiers killed during the forced crossing of the Oder from January 23-30, 1945. 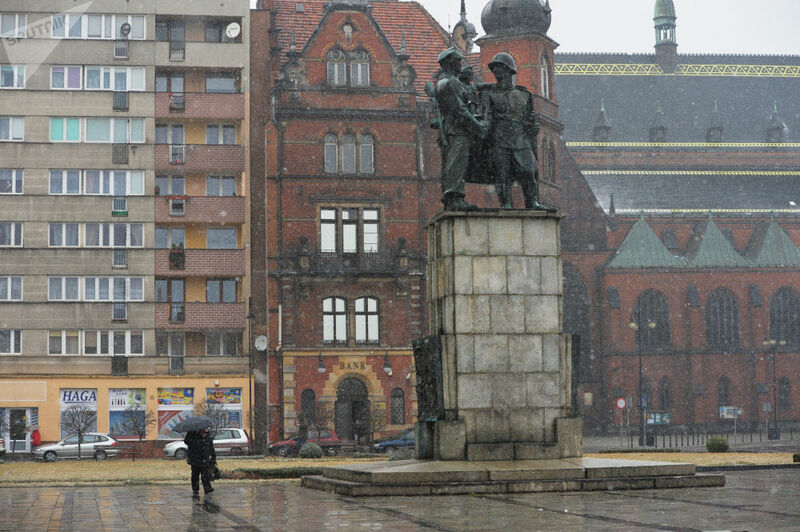 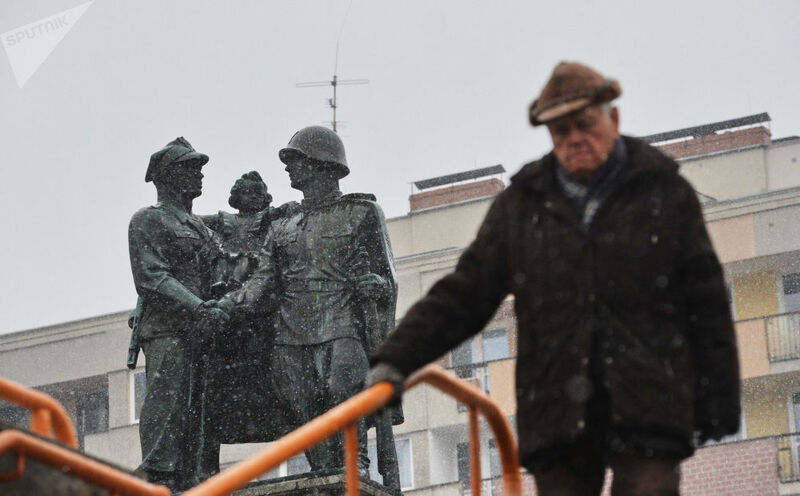 The Eastern European nation, which recently adopted another controversial WW2-related law, is trying to completely part ways with its Communist Bloc past. 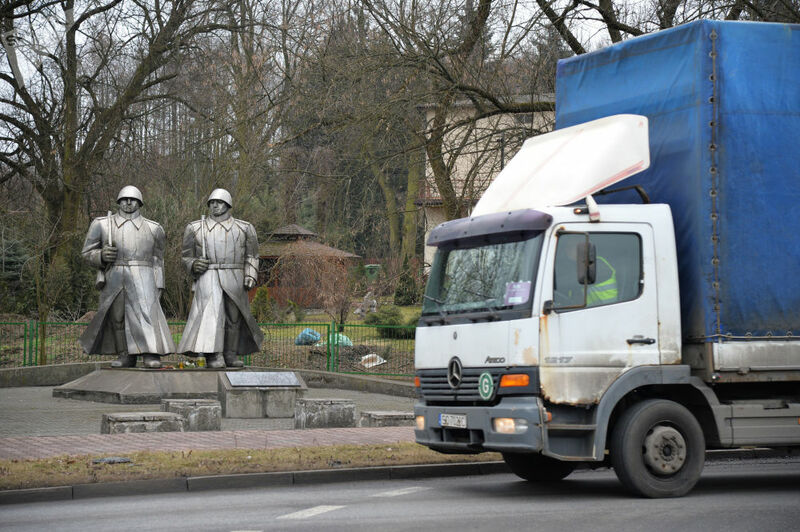 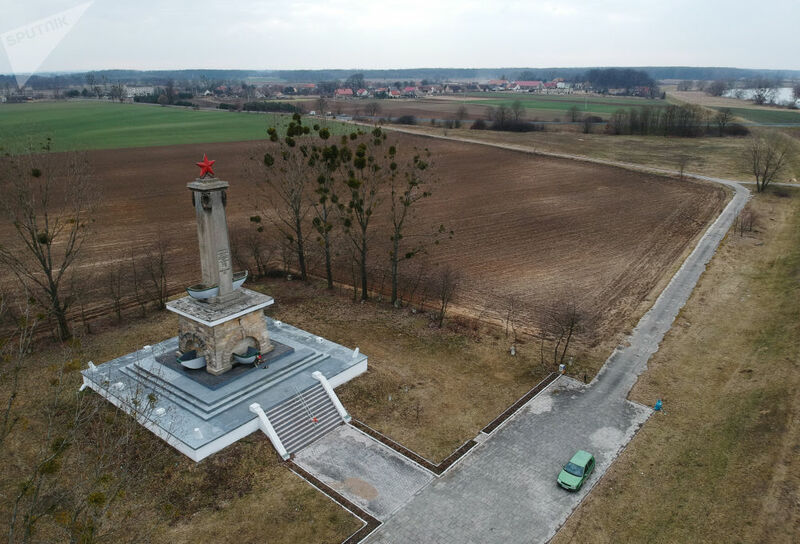 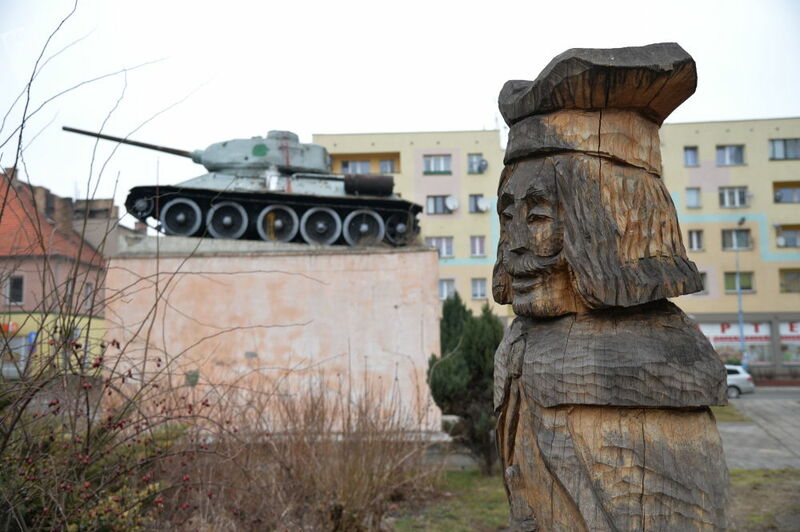 The history of Polish-Soviet relations is indeed sensitive but the facts remains: more than 600,000 Soviet soldiers died while freeing the country form Nazism.